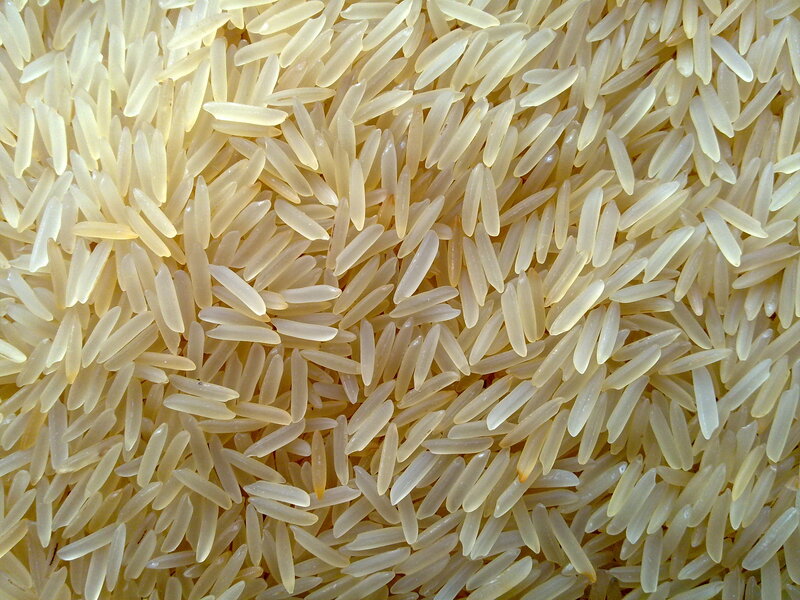 We are the leader in exporting and supplying of Basmati Rice, 1121 basmati Rice etc. High nutritional value, excellent taste and rich aroma are the correct words for describing the quality of basmati rice exporting by us. We ensure that the basmati rice we offer is free from all kinds of impurities and will prove to be highly beneficial to the customers.